Thanksgiving can be a pretty daunting cooking day for most, but here in Mollie’s Kitchen, we round up some of the best and easy-to-follow recipes to prepare all things Turkey to help make your holiday less stressful. 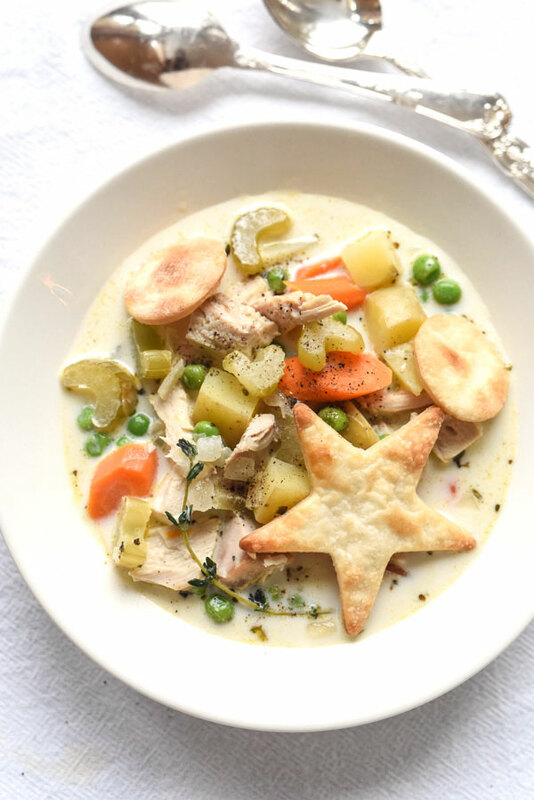 Whether you are using leftover turkey or preparing this as a dish for Thanksgiving, this Turkey Pot Pie Soup recipe from Foodie Crush will be a surefire hit, especially for sweater weather. You’ll be drooling at the sight of these mouthwatering bites! 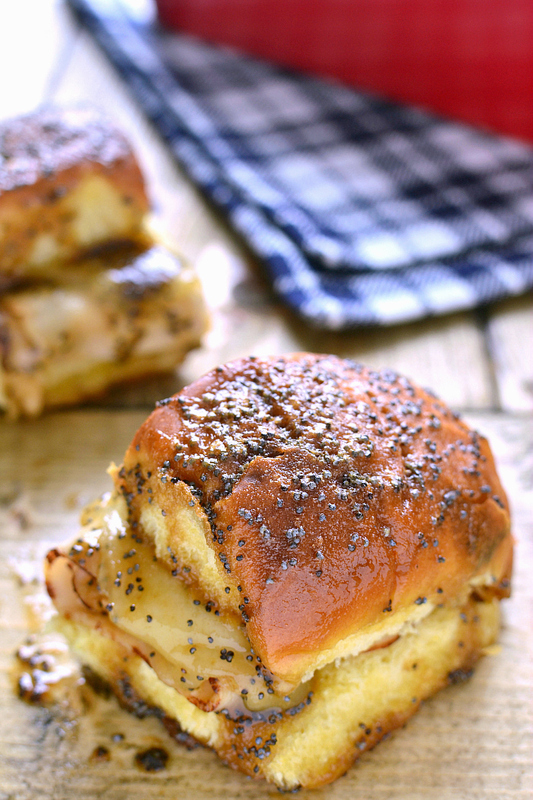 These Baked Turkey Cheese Sandwiches make a great appetizer, side, or post-Thanksgiving meal. Check out the recipe from Lemon Tree Dwelling. 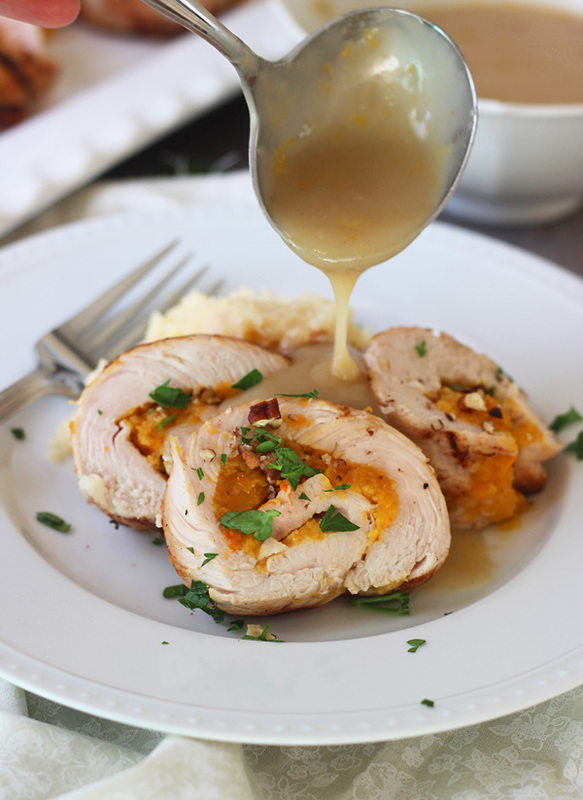 If you’re feeling a little more fancy, try this delectable Butternut Squash Turkey Roulade with Apple Cider Gravy recipe from Cooking for Keeps. 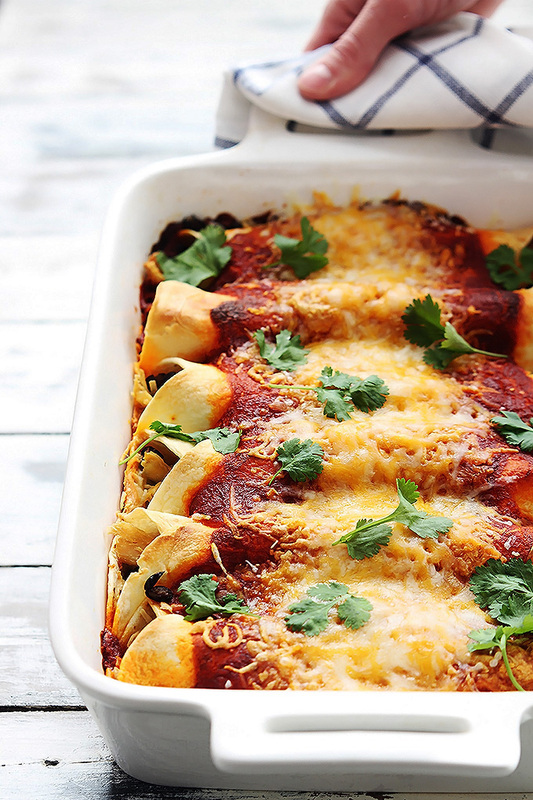 For that zest of Latin flavor, check out this Turkey Enchiladas recipe from Creme de la Crumb. This dish can be easily made vegan-friendly with meat-free and dairy-free substitutes! Who says that turkey and mashed potatoes have to be enjoyed separately? 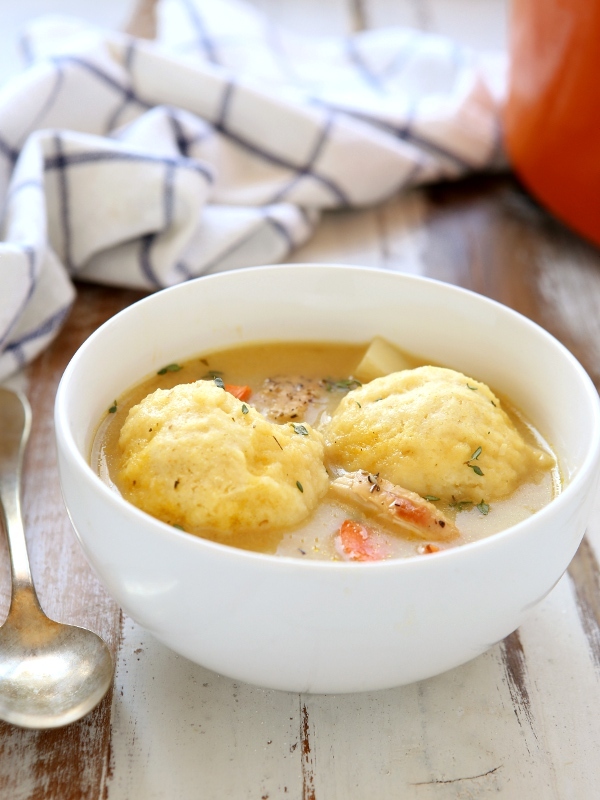 This clever recipe from Olivia’s Cuisine is an easy way to enjoy two Thanksgiving foods in one dish! For an Asian twist, try this tasty recipe from Completely Delicious – a warm and savory treat that can be enjoyed on the day of or the days after Thanksgiving. 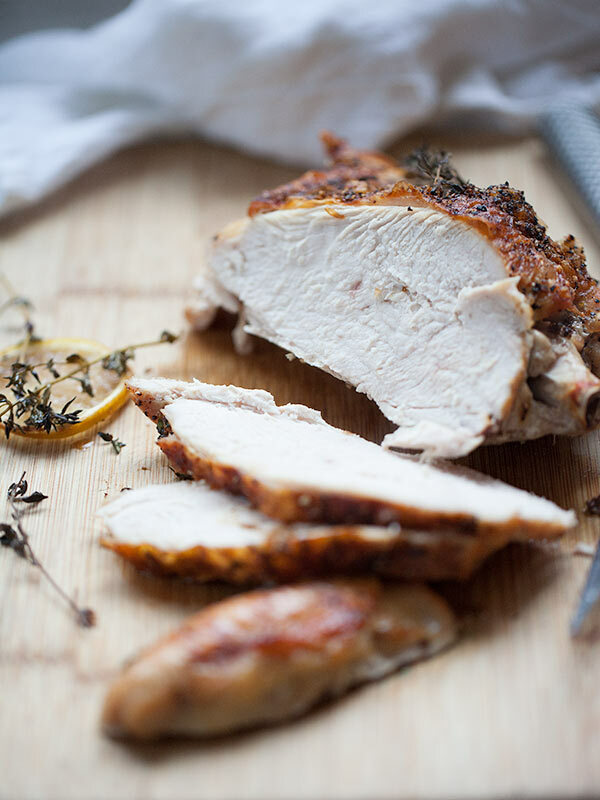 Tanya, from Lemons of Lulu, is keeping things simple with this Easy Roast Turkey recipe. 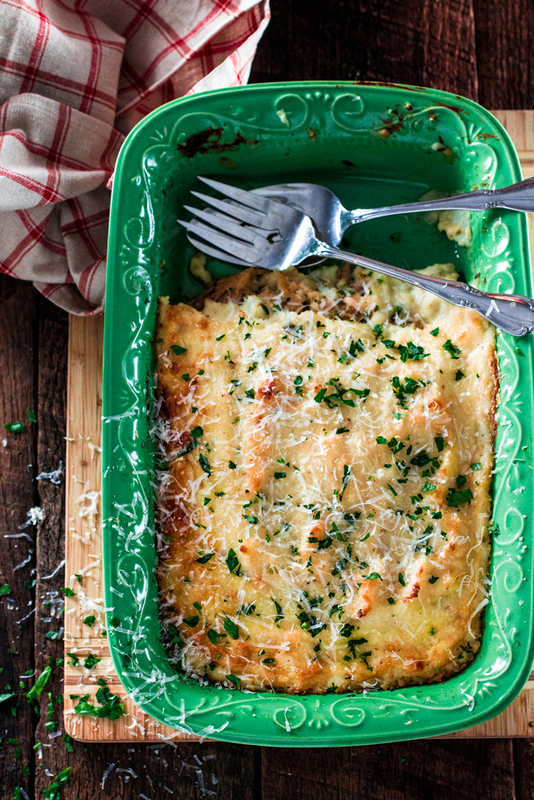 This is a delicious and beginner-friendly recipe that any Thanksgiving cooking novice can do! 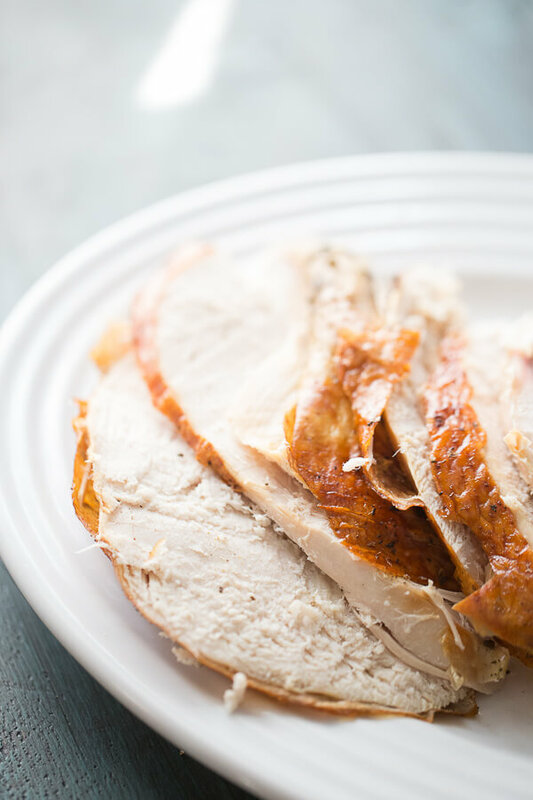 For those small, intimate gatherings, check out this Juicy Roast Turkey Breast recipe, also from Foodie Crush, that is perfect for a Thanksgiving dinner for two. Crockpots, or slow cookers, are a great cooking tool for people who want to prepare their meals and just have them cook without having to check in on them. 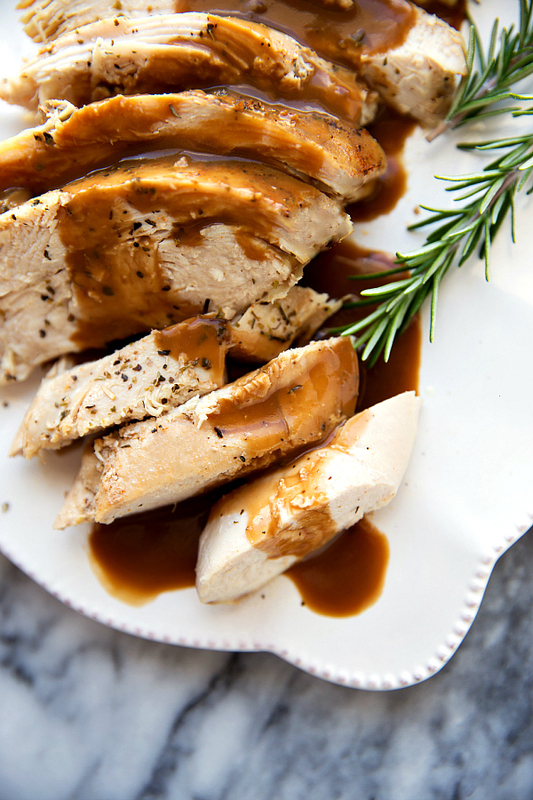 This Crockpot Turkey Breast recipe from Chelsea’s Messy Apron can show you how to prepare a juicy turkey breast in your crockpot, perfect for small and intimate gatherings for the holidays or when meal prepping. Who doesn’t love bacon? 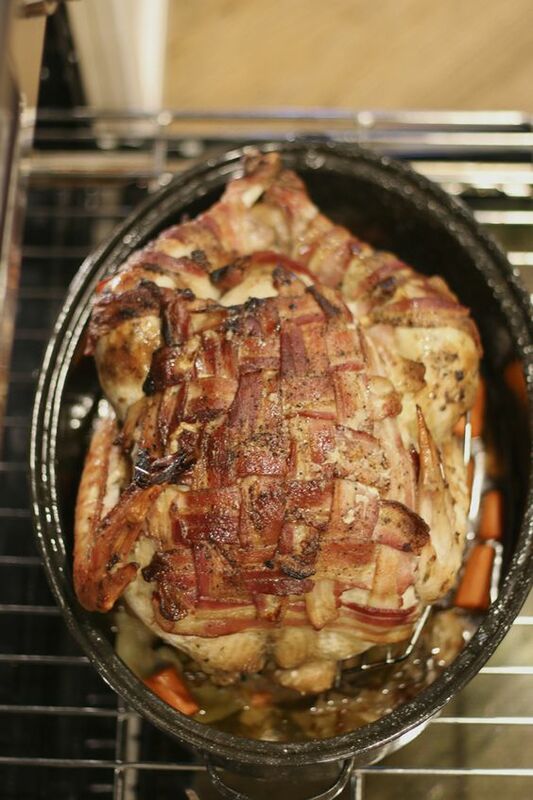 Cover your Thanksgiving turkey with a layer of bacon in this crafty recipe from Something for Dinner that is sure to satisfy any bacon. Shop at Mollie Stone’s Markets for all things Thanksgiving – from hams and turkeys to mashed potatoes and cranberries (and everything in between!). We even offer prepared meals for different guest size gatherings, for as intimate as two people to as festive as 10-12 guests. Online ordering is available now until November 22. Click here to place your order now or find a store location near you to place an order in person! What’s your favorite Thanksgiving turkey recipe? Share it in the comments below!